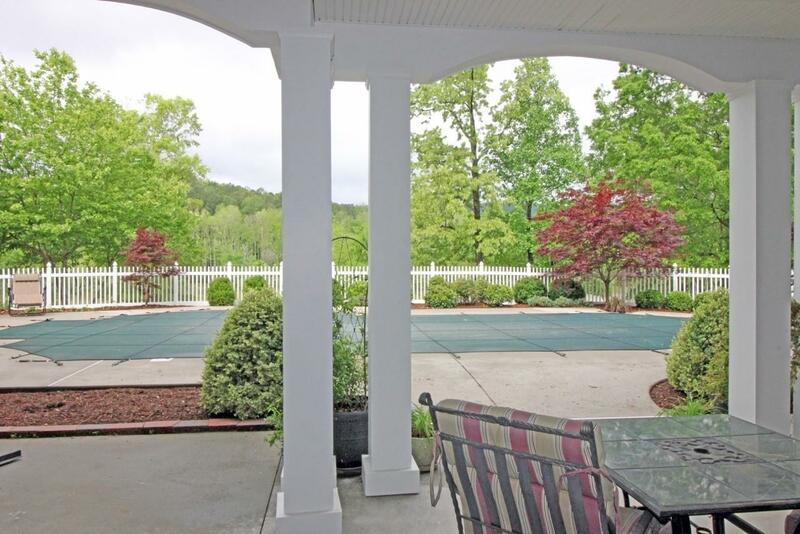 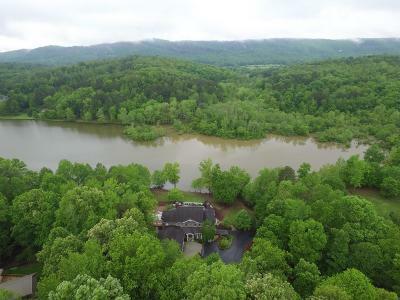 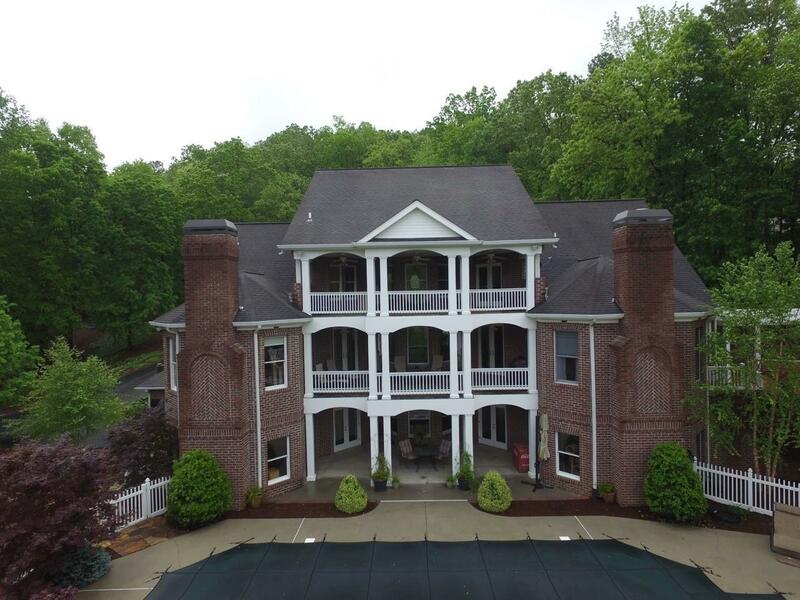 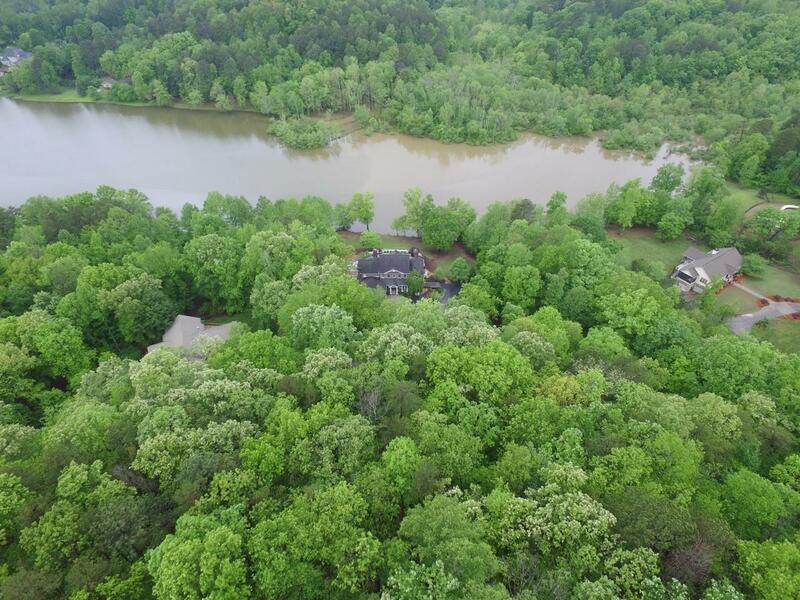 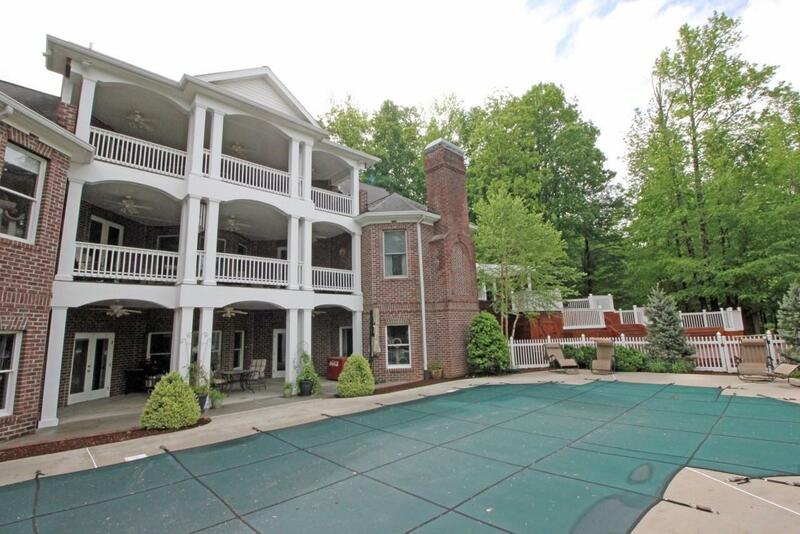 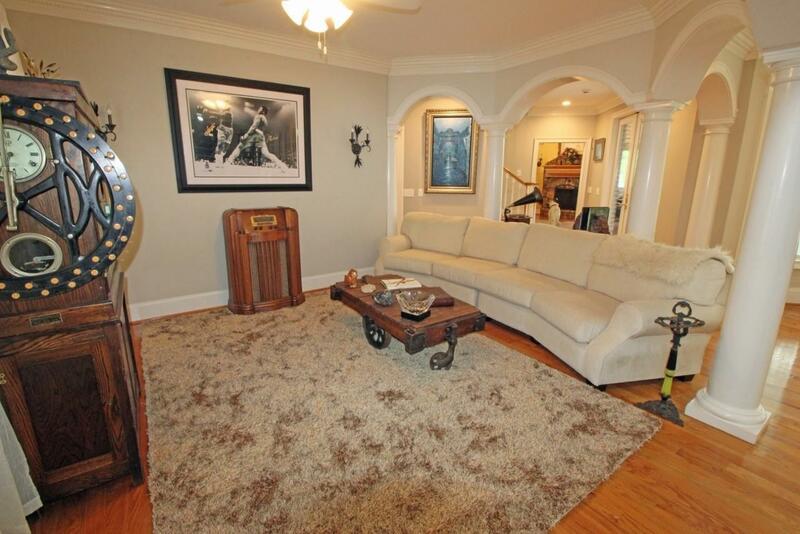 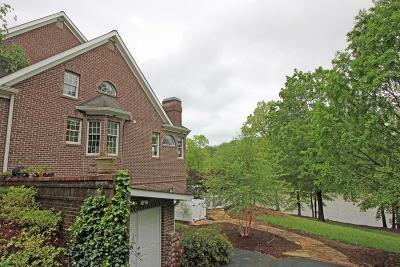 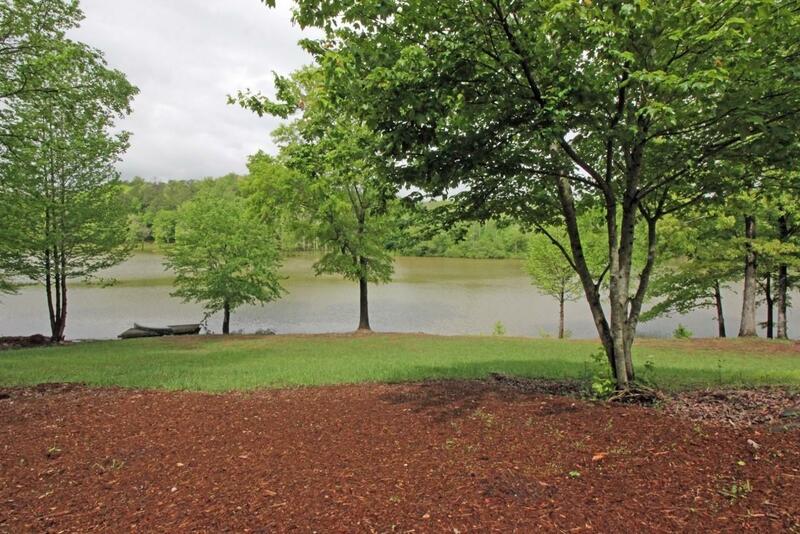 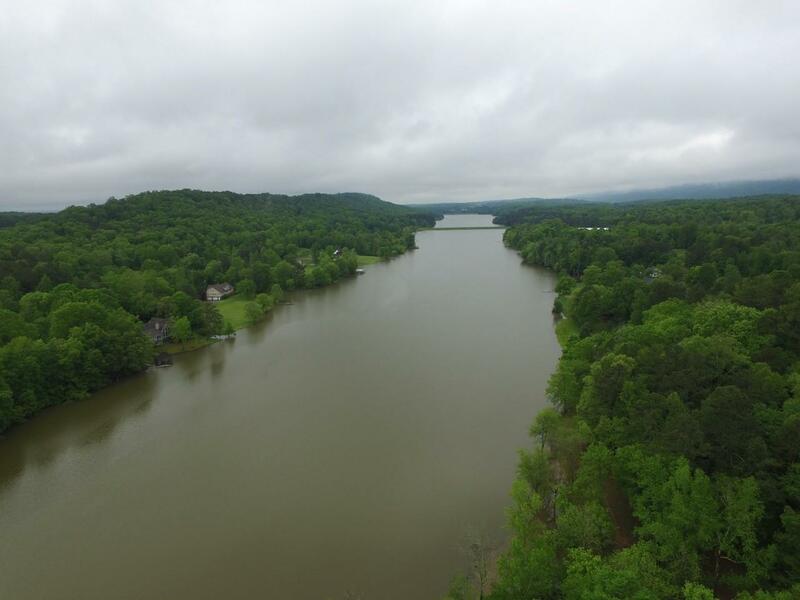 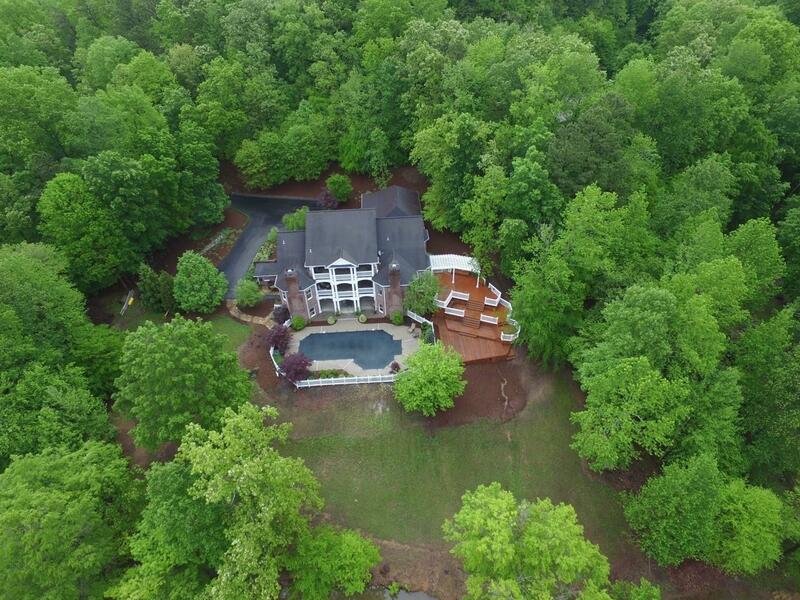 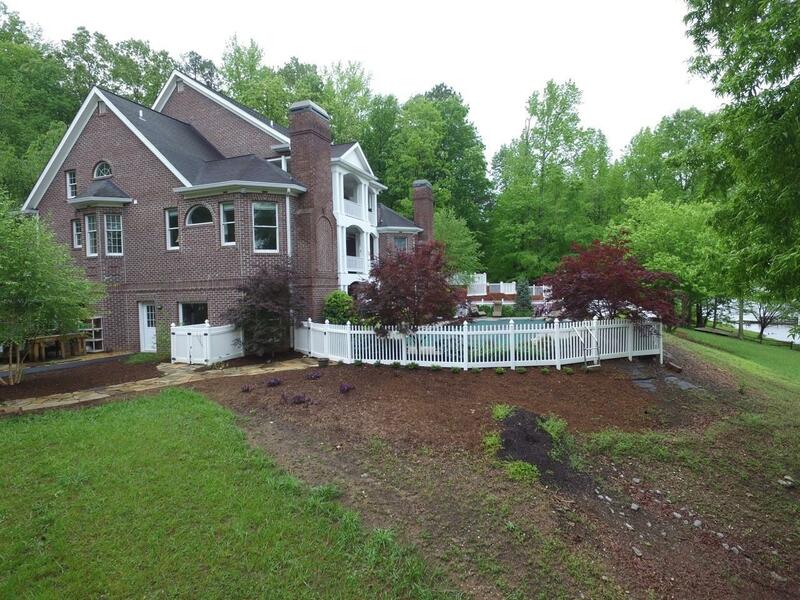 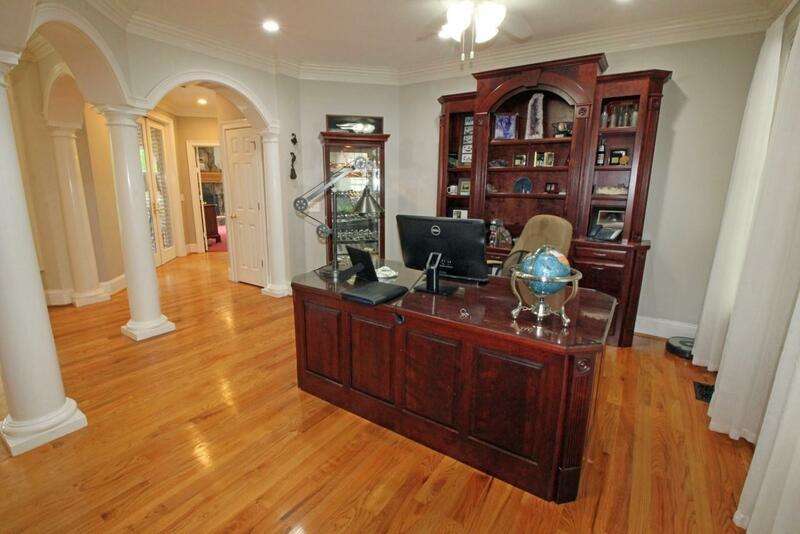 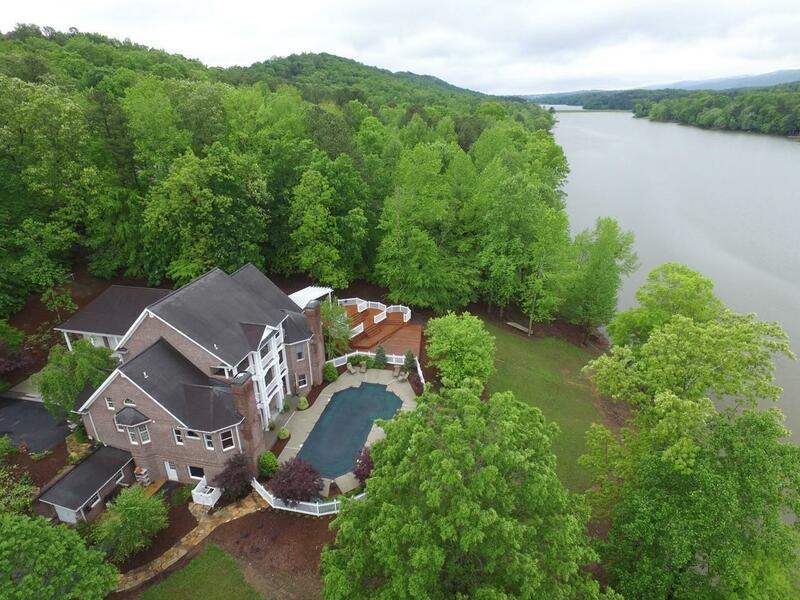 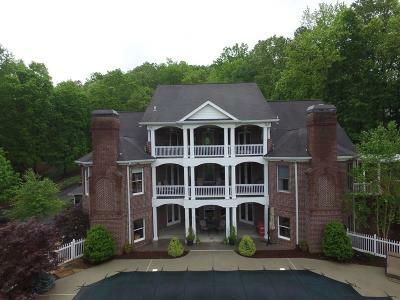 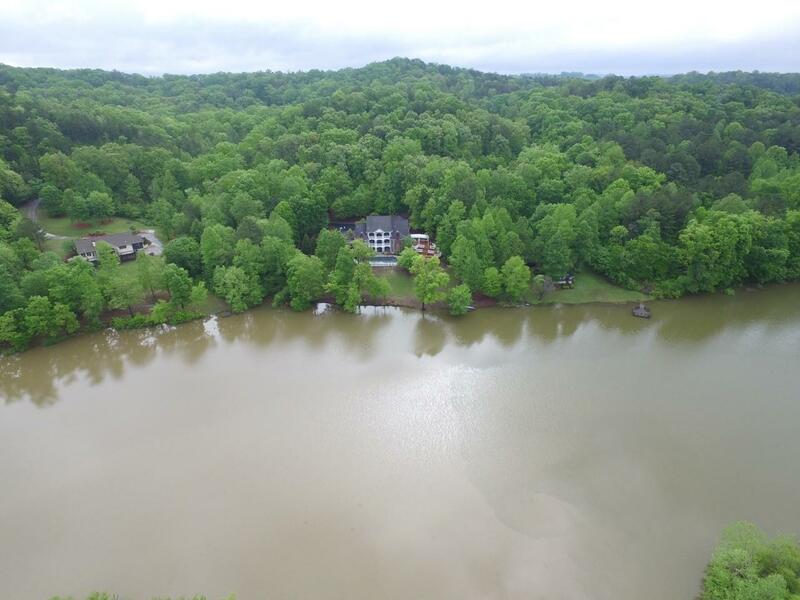 Enjoy lake life in this 2 story custom all brick home on Haig Mill Lake in Dalton Ga. 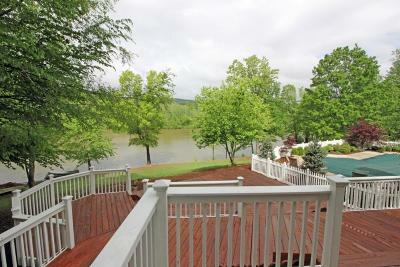 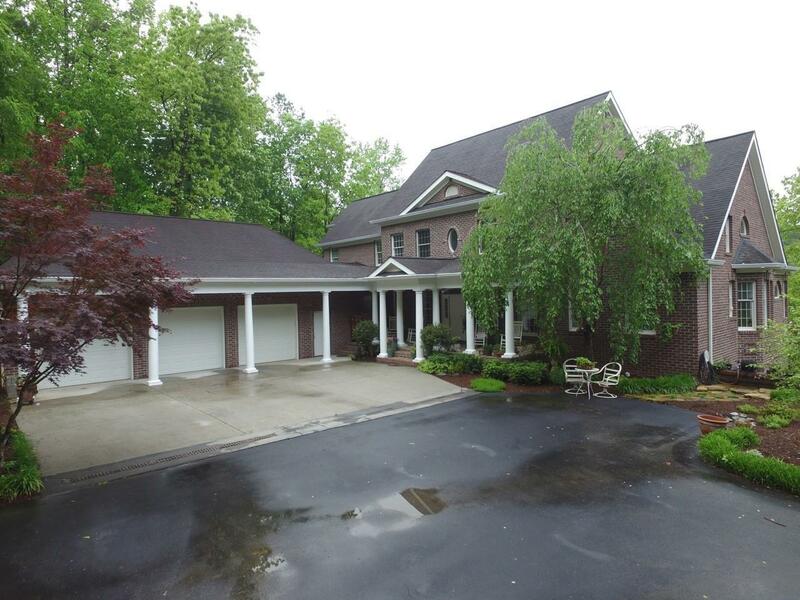 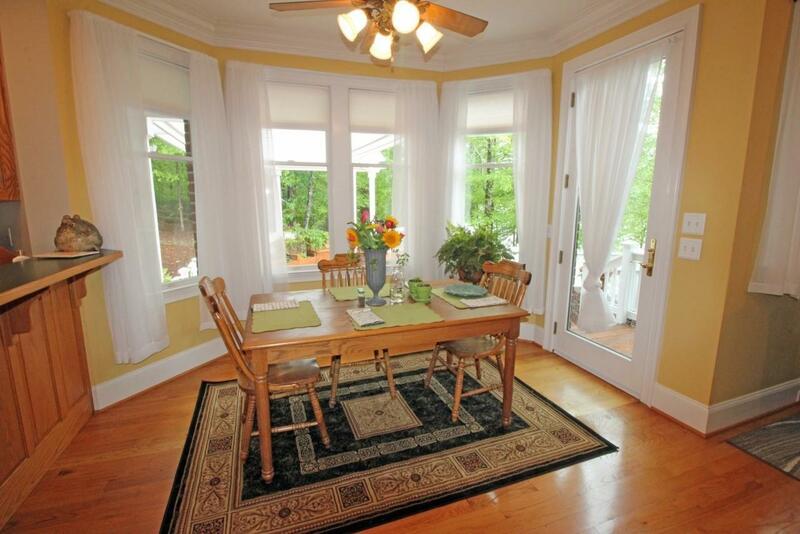 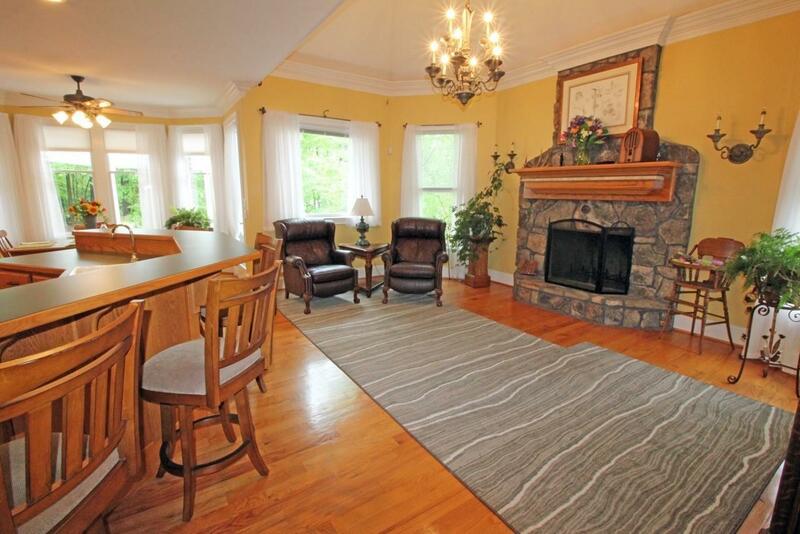 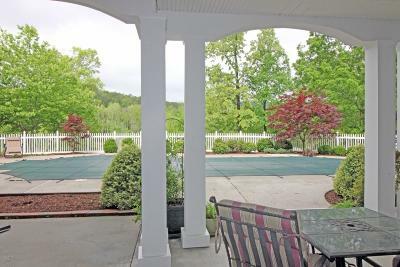 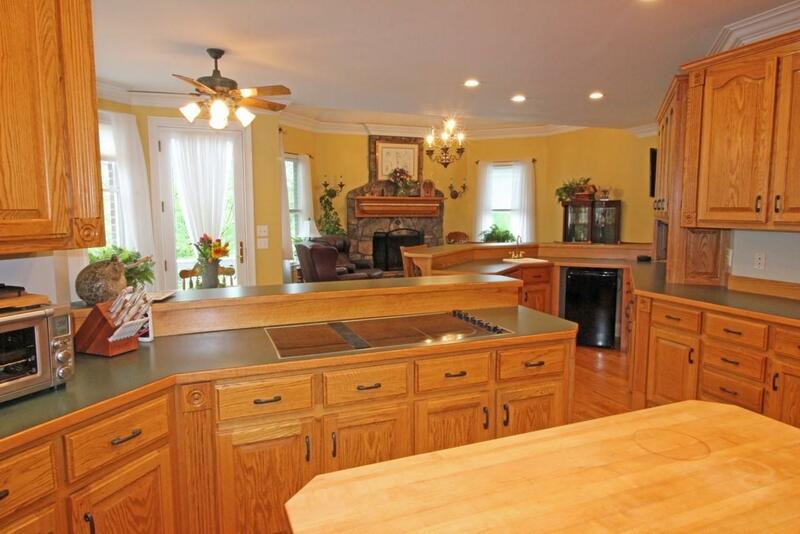 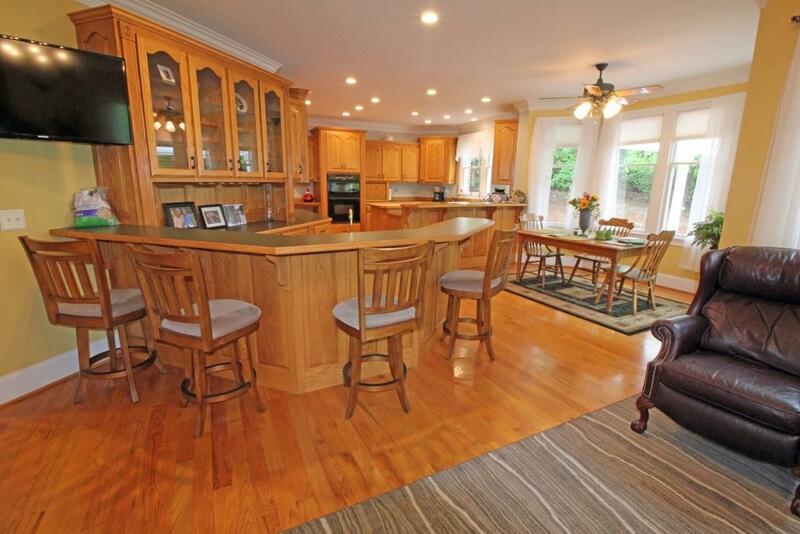 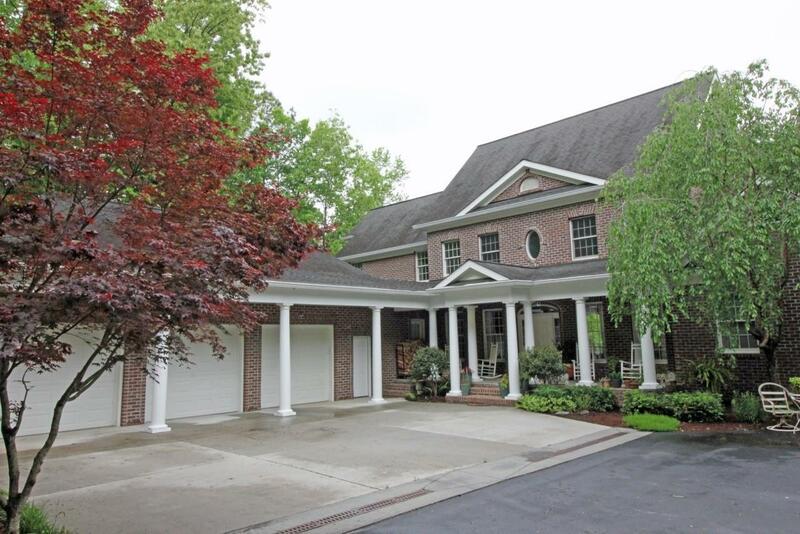 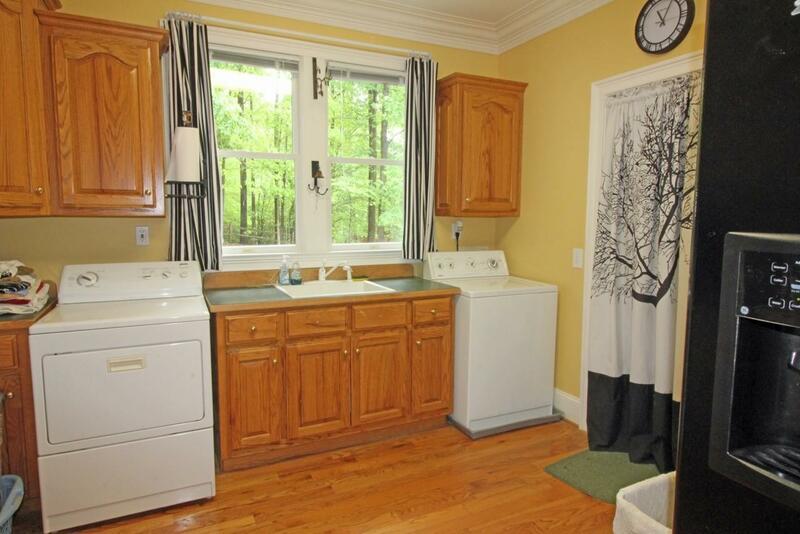 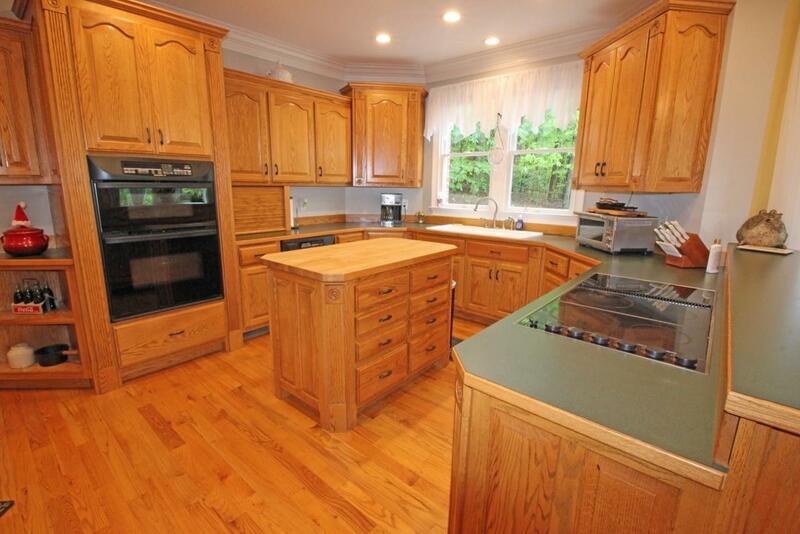 Perfectly designed and situated on 4.5 acres to take advantage of lake views from all three levels. 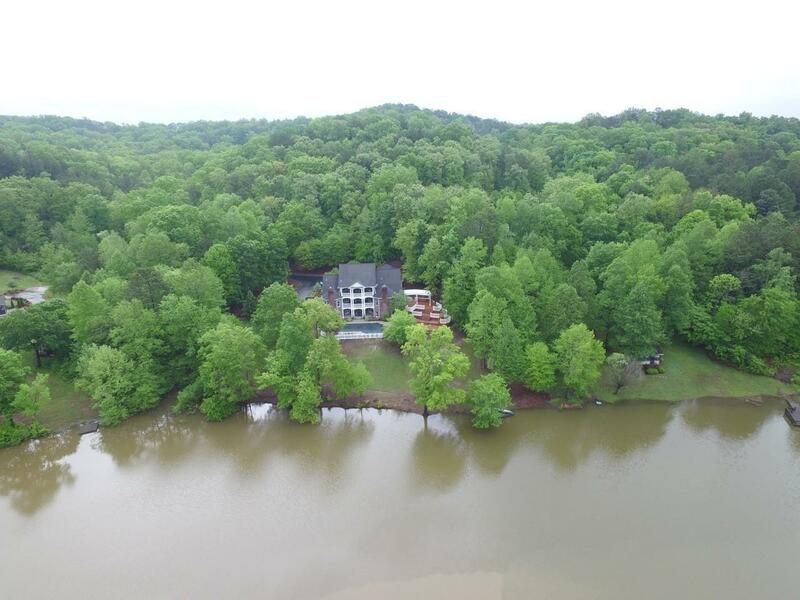 Inside enjoy the spacious living room, kitchen with dining area, breakfast bar and keeping area with fireplace and a spectacular view of the lake.Living room leads to a covered patio overlooking the swimming pool and lake. 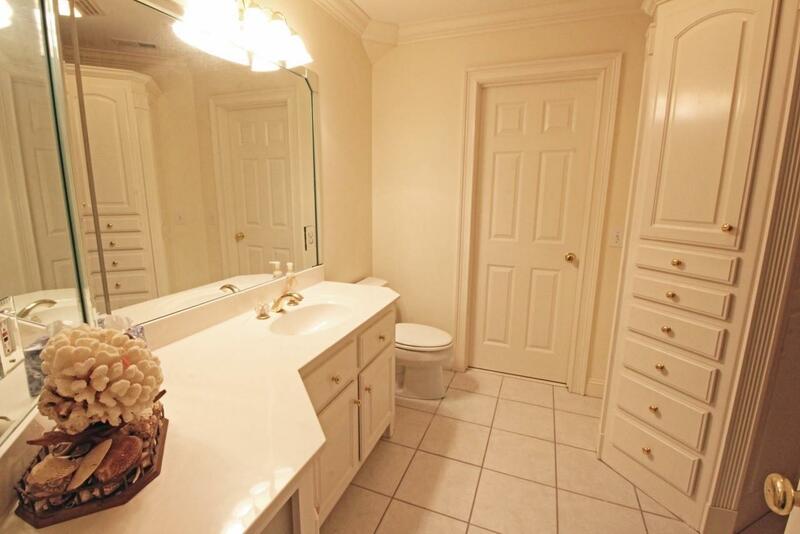 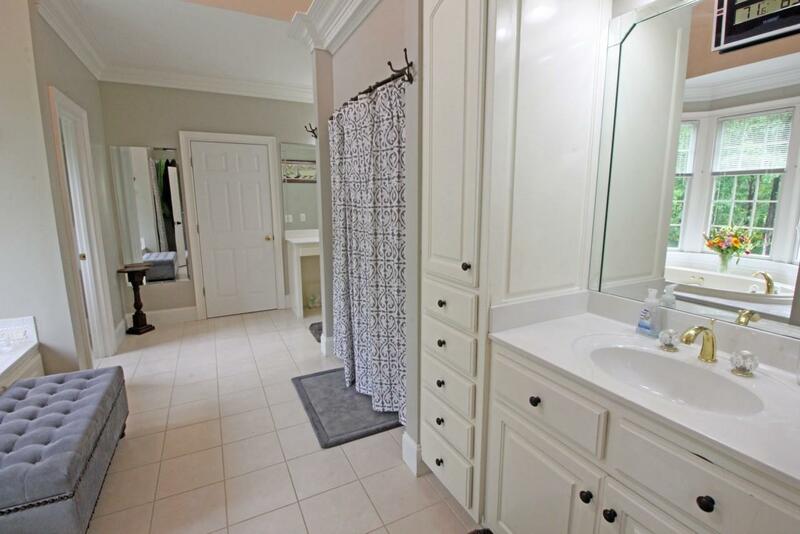 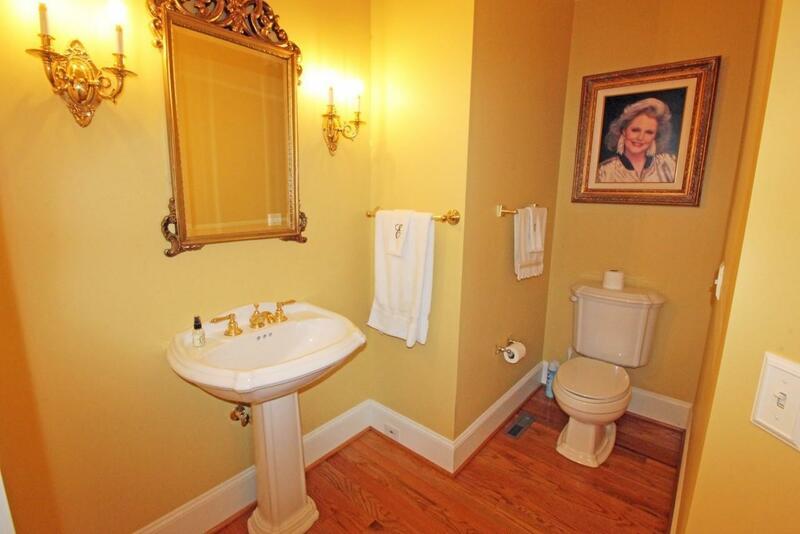 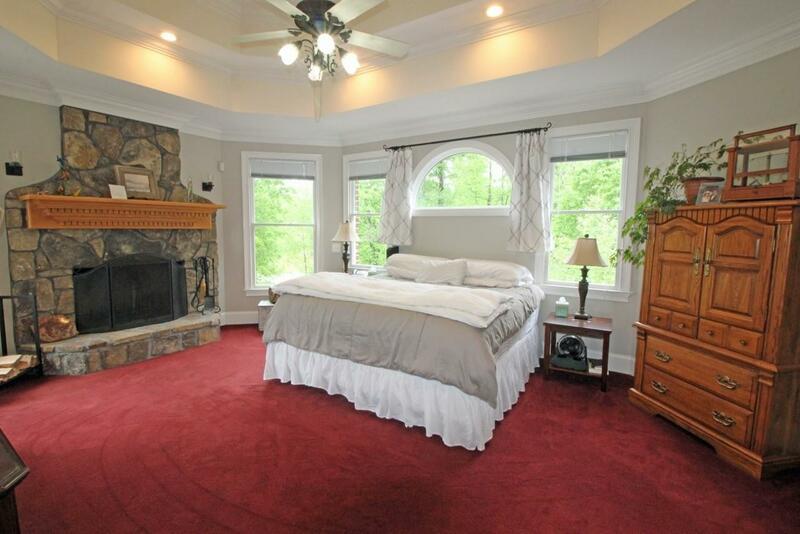 Master suite includes fireplace, jacuzzi tub, separate shower and double vanities.Upstairs you will find 3 bedrooms, 2 full baths and open den leading to another covered patio. 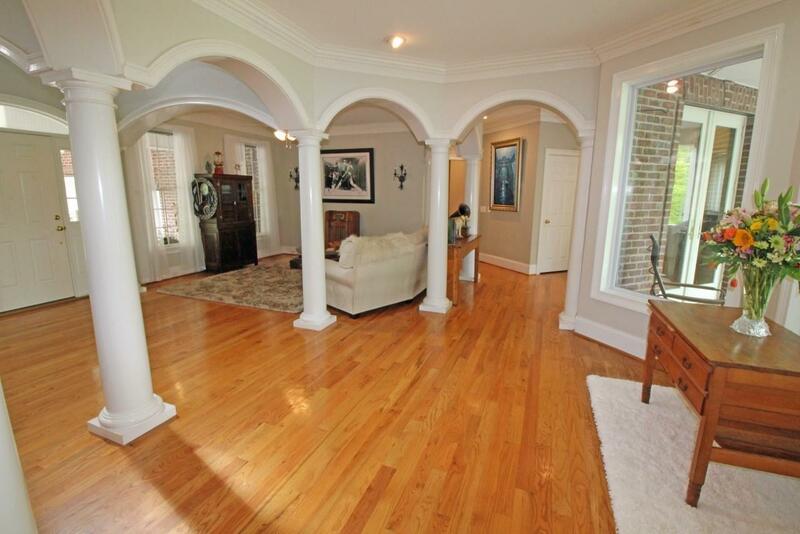 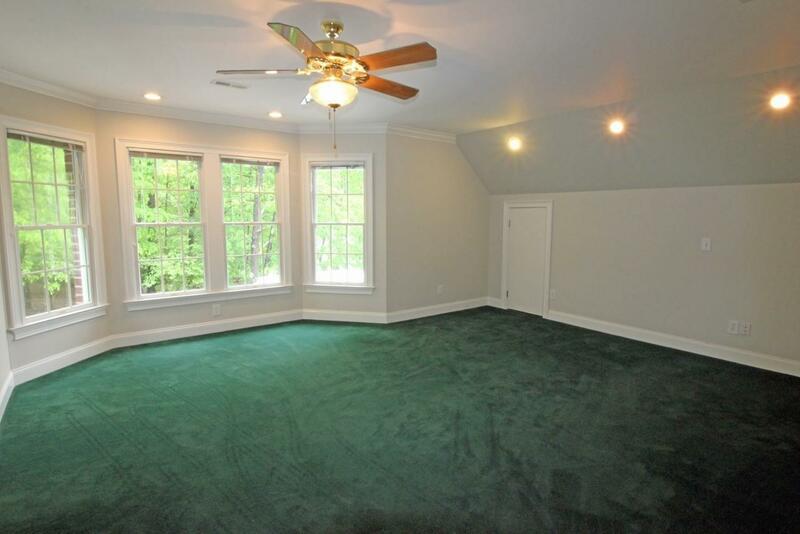 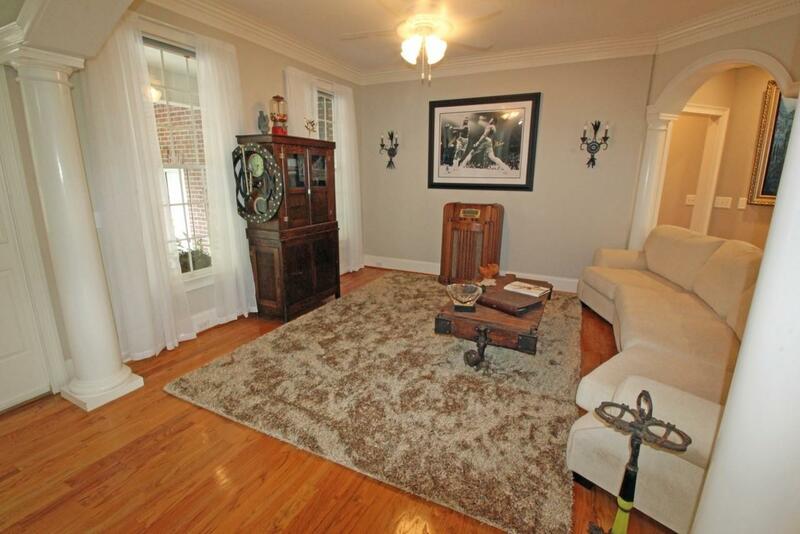 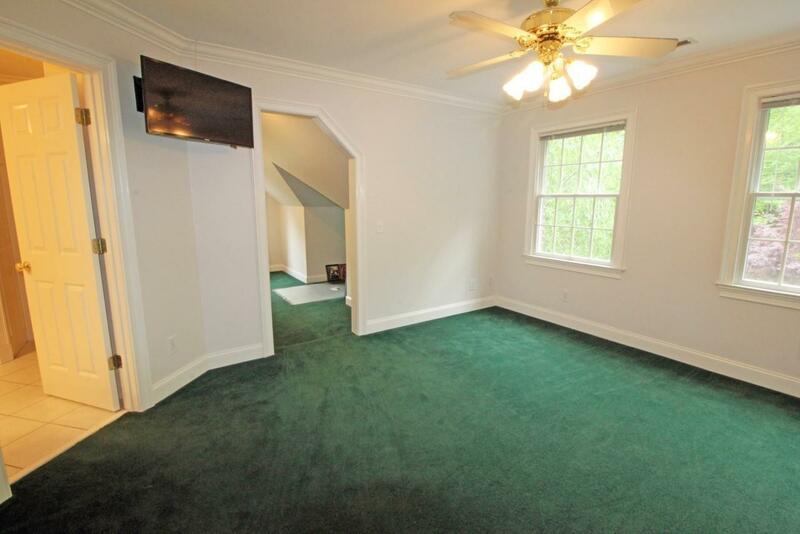 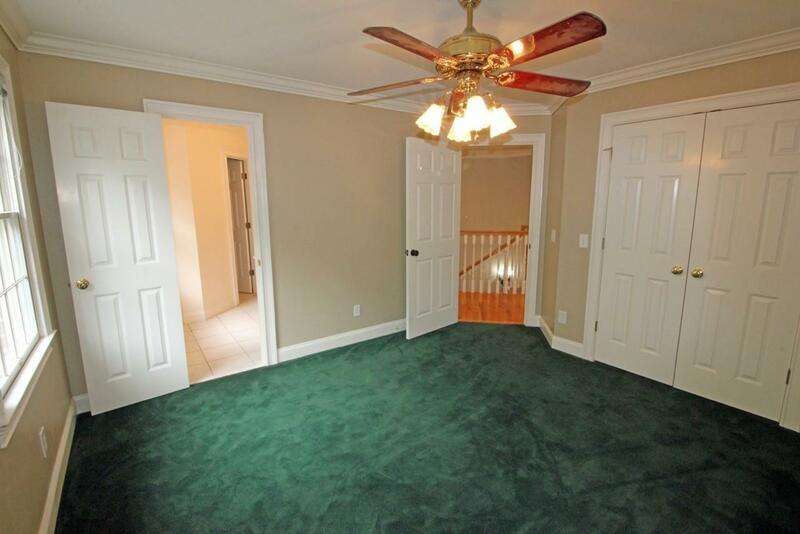 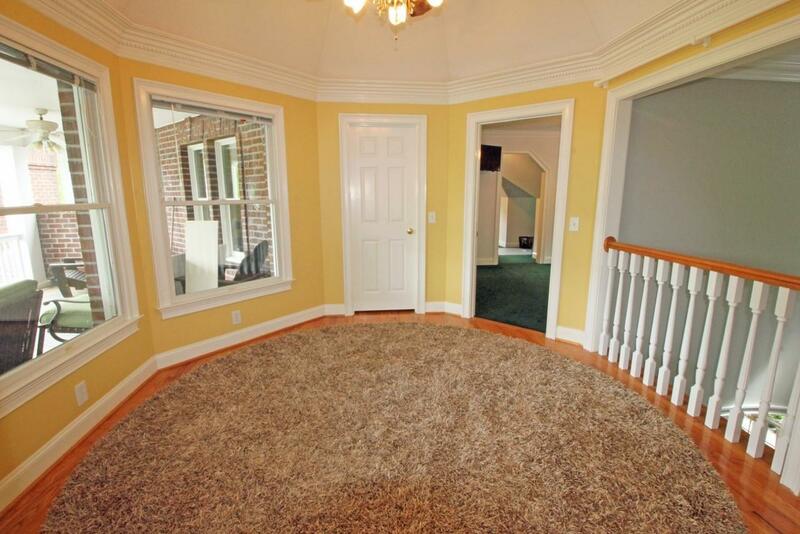 Walkout basement leads to a covered patio and swimming pool. 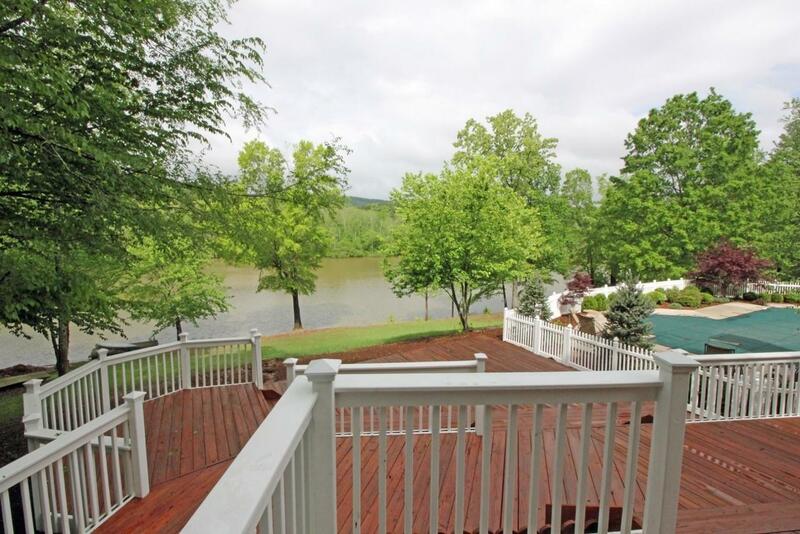 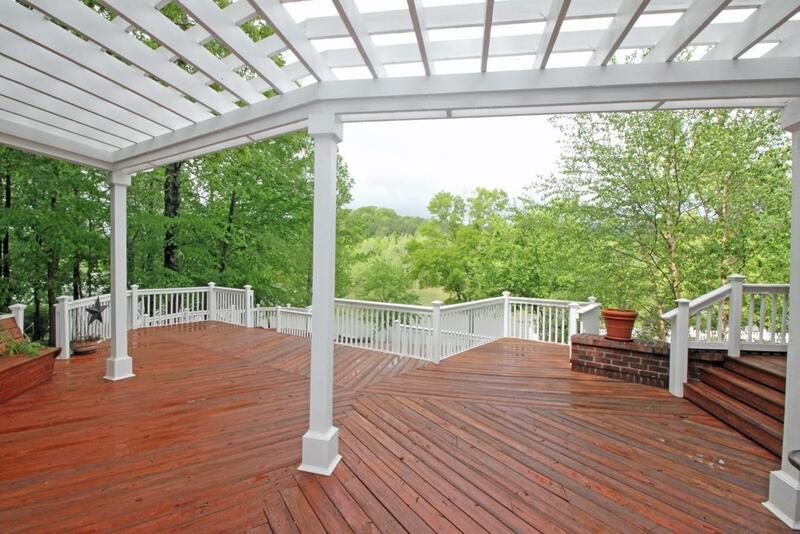 Outside discover the extensive deck that is ideal for entertaining while your guests enjoy the wonderful lake views.